2605 Kelly Lane, Highland Park. The 5,853-square-foot home has 6 bedrooms, 5 baths, an attached garage, hardwoods, a fireplace, a breakfast bar, professional landscaping and a recreation room. It sits on a 1.74-acre lot. 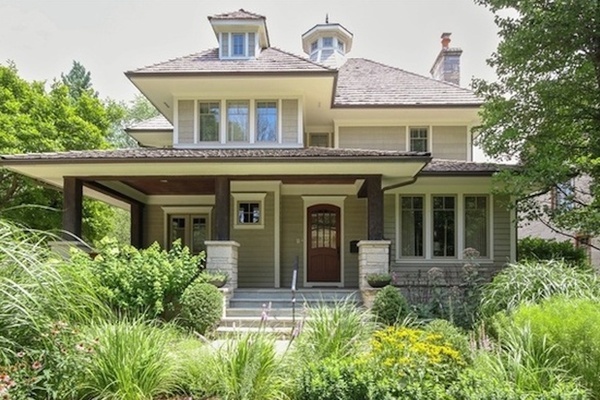 825 Michigan Ave., Wilmette. The 5,089-square-foot home has 4 bedrooms, 7 baths, a gourmet kitchen, Thermador appliances, a gas fire pit, a hot tub with a waterfall, an outdoor kitchen with Wolf appliances and a basement recreation room featuring an alabaster bar with a refrigerated tap. 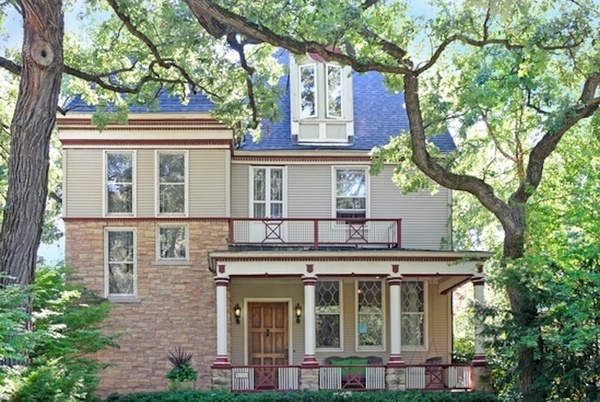 The home overlooks Gillson Park and Lake Michigan. 933 Aurora Way, Wheaton. 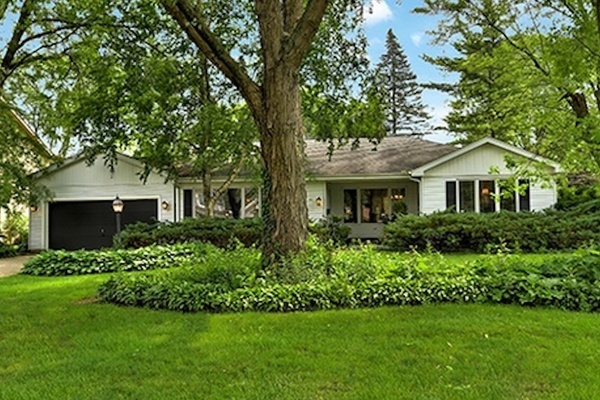 The 2,558-square-foot home has 4 bedrooms, 2 baths, Corian countertops, hardwoods, a sunroom with mature wooded tree views, a large deck, a fenced backyard with storage shed and a large utility room. 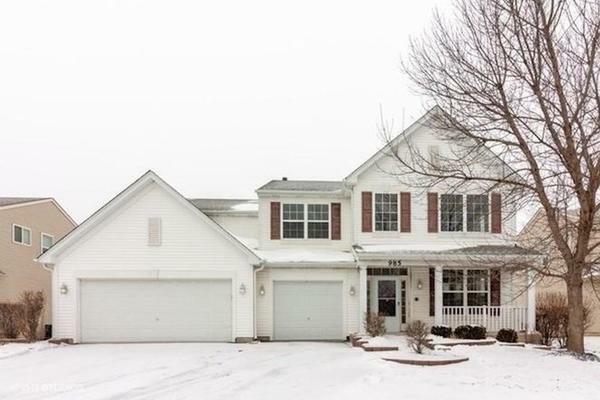 985 Ashbrook Circle, Bolingbrook. The 3,109-square-foot home has 4 bedrooms, 3 baths, a 3-car garage, beautiful hardwoods, fresh paint, new carpet, a den, full unfinished basement with plenty of storage and is located in the desirable Claridge Estates Subdivision. 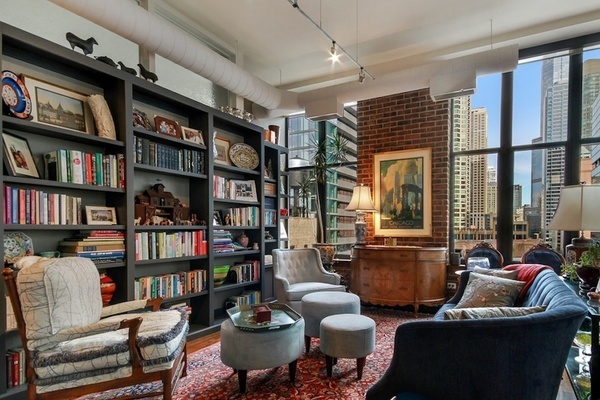 333 W. Hubbard St. Unit 707, Chicago.The 1,900-square-foot elegant Chicago loft has 2 bedrooms, 2 baths, floor-to-ceiling windows, exposed brick and ductwork, oak hardwoods, a gas-burning fireplace, two balconies, a gourmet kitchen, a master ensuite bath with a marble spa, a separate shower with rainforest shower head and full building amenities. 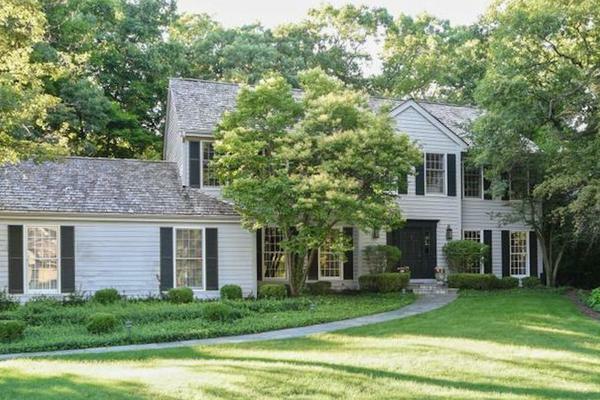 310 Rothbury Court Lane, Lake Bluff. 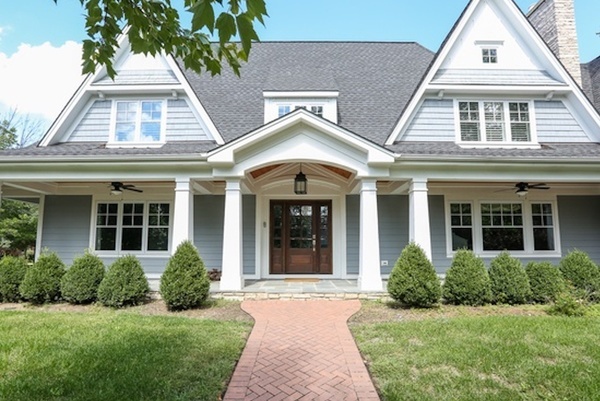 The 3,236-square-foot home has 5 bedrooms, 4 updated baths, a gourmet kitchen with wet bar, a wood- burning fireplace, anew deck, high ceilings, tall windows, dark hardwood floors, a first-floor office, slate flooring in the laundry room and a finished basement. It is on a private cul-de-sac and backs to a nature conservancy. 1225 Michigan Ave., Evanston. 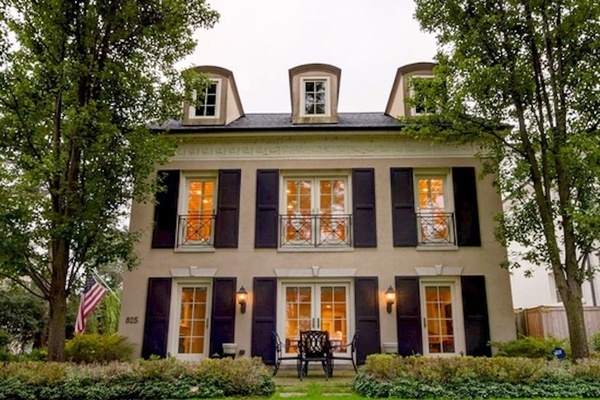 The 4,428-square-foot Queen Anne home has 6 bedrooms, 4 baths, a 2-car garage, cozy front porch, balcony, reception hall, a 2-story staircase, an updated kitchen with a butler's pantry, high ceilings and a fireplace in the master suite. 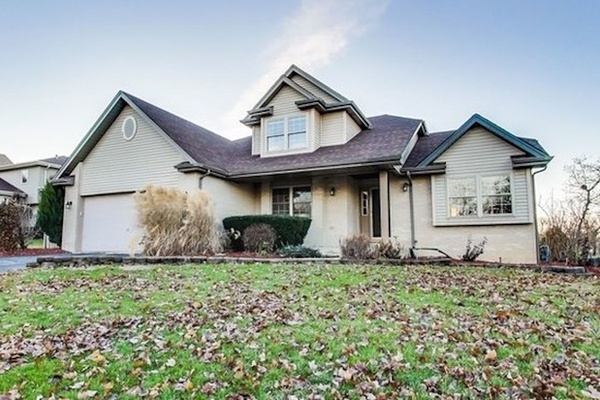 The home boasts an open floor plan with tons of natural light and is 2 blocks away from Lake Michigan. 543 N. Elm St., Hinsdale. The 3,305-square-foot home has 6 bedrooms, 5 baths, a detached garage, vaulted ceilings, fireplace, breakfast room, mud room, recreation room, wet bar, BBQ area, finished basement and comes with a security system. 4745 Woodland Ave., Western Springs. The 3,617-square-foot home has 6 bedrooms, 5 baths, a fireplace, vaulted ceilings, island, breakfast bar, plantation shutters, exercise room and recreation room. 411 Apache Drive, Lenox. The 4,000-square-foot home has 5 bedrooms, 4 baths, an oversized eat-in kitchen with double fireplace, vaulted ceilings, floor-to-ceiling windows, a finished walk-out basement, a hot tub,a deck, a patio, scenic pond views and access to walking trails nearby.